This entry was posted in Photography, Slide Images and tagged eruption, volcanic, Yellowstone. Bookmark the permalink. 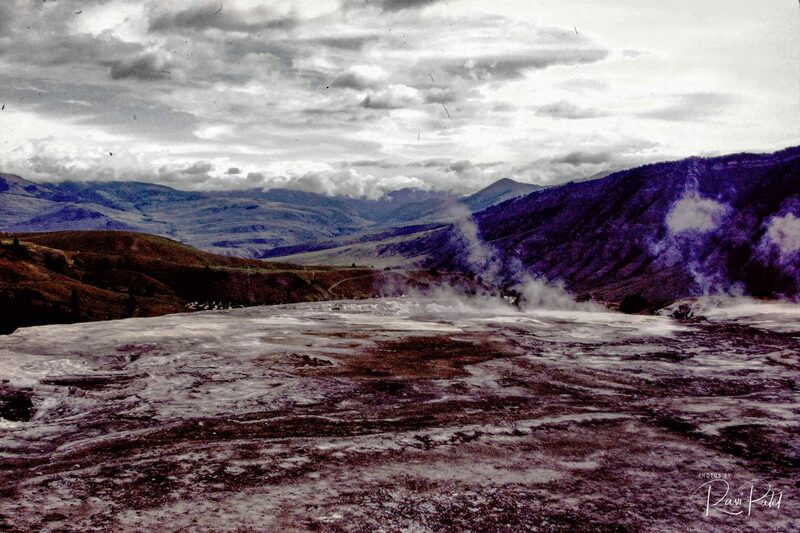 It was different when all the volcanic activity took place!